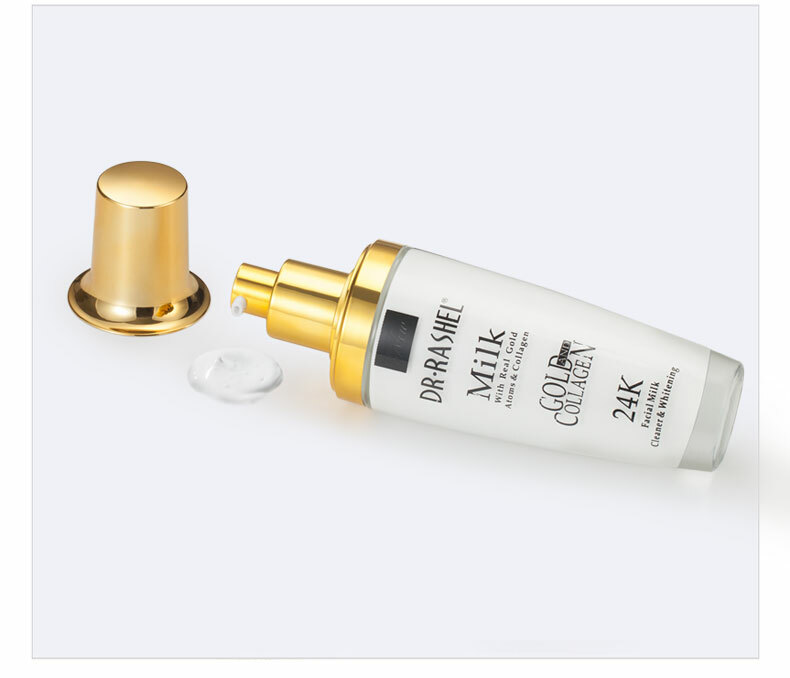 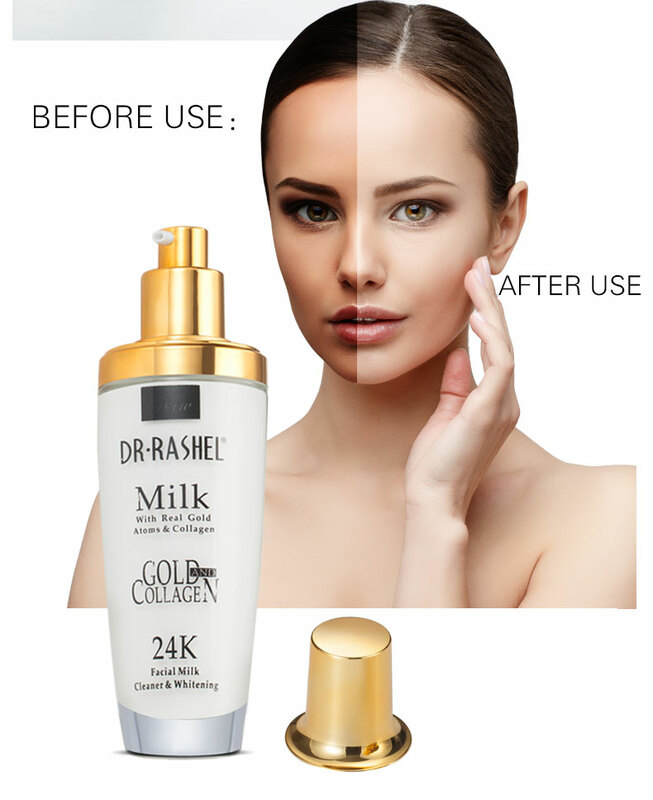 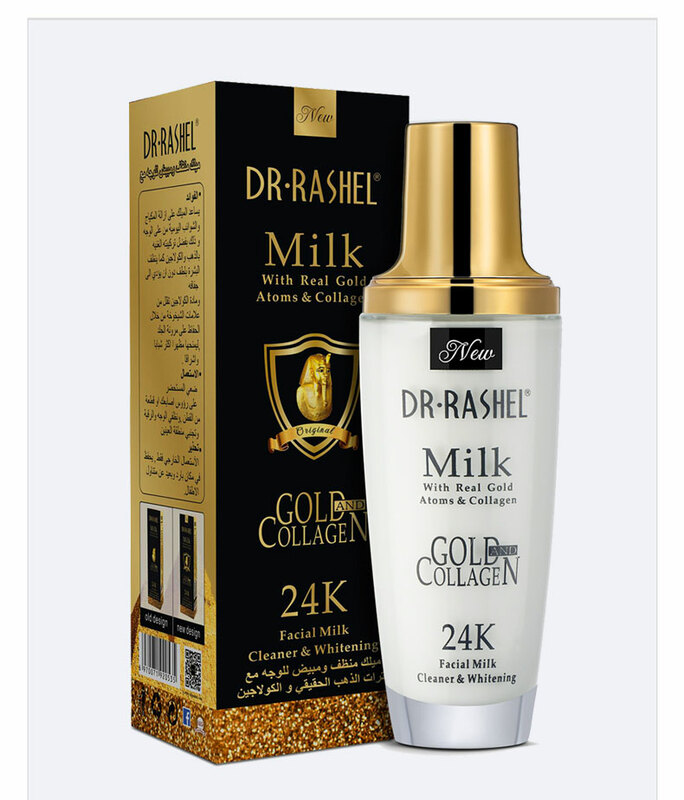 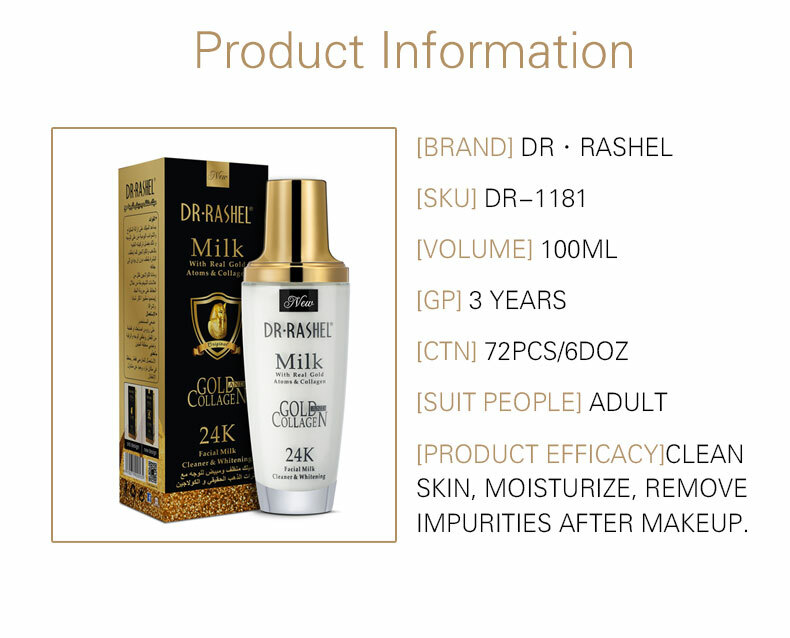 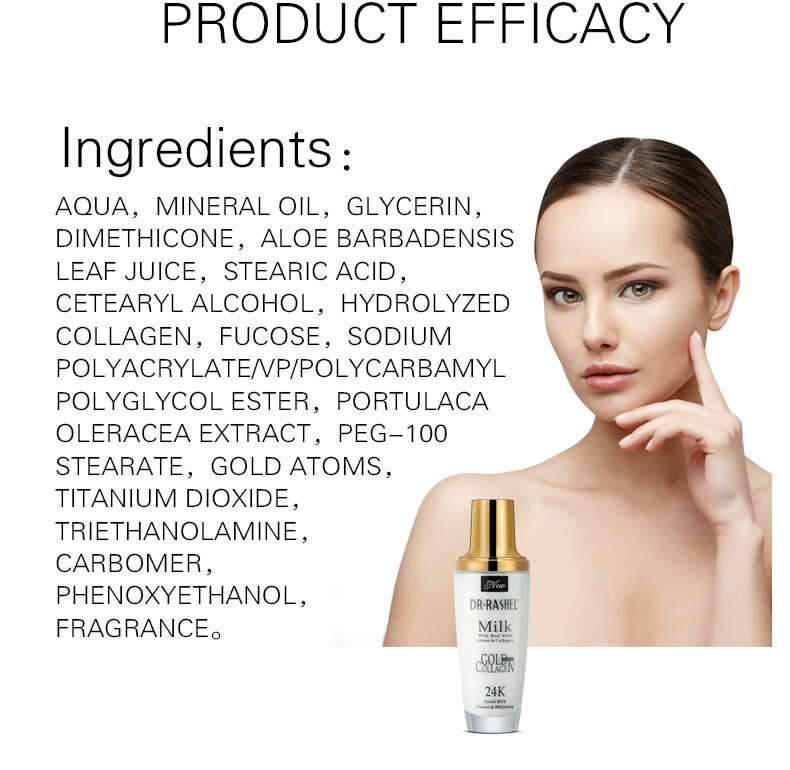 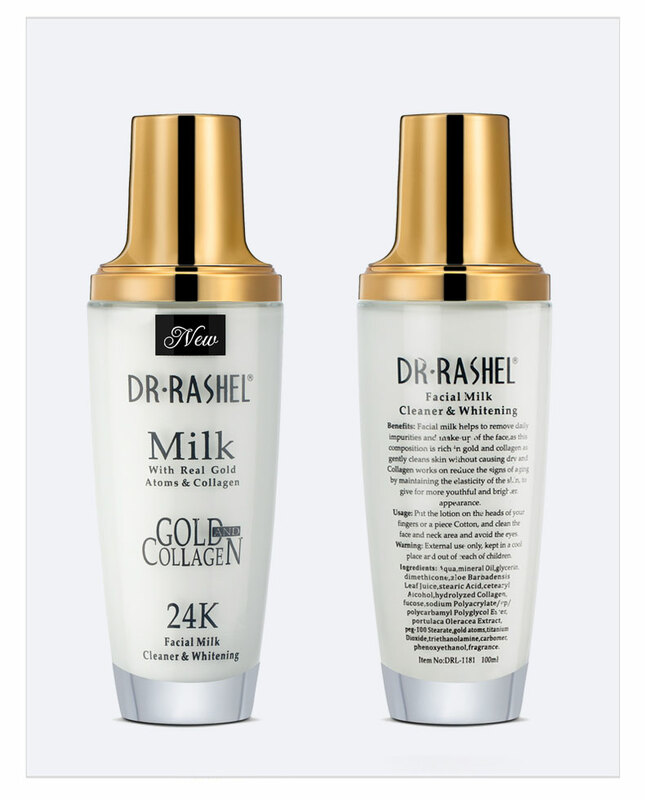 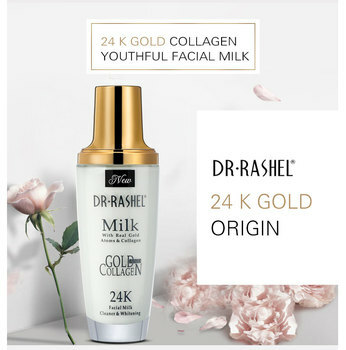 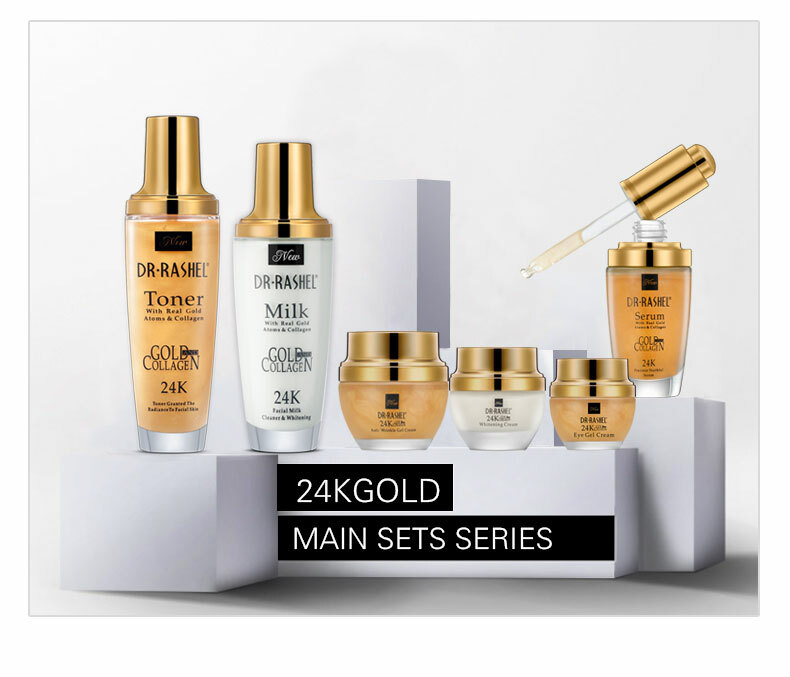 DR.RASHEL Facial Milk helps to remove daily impurities and make-up of the face and clean skin gently without causing dry. 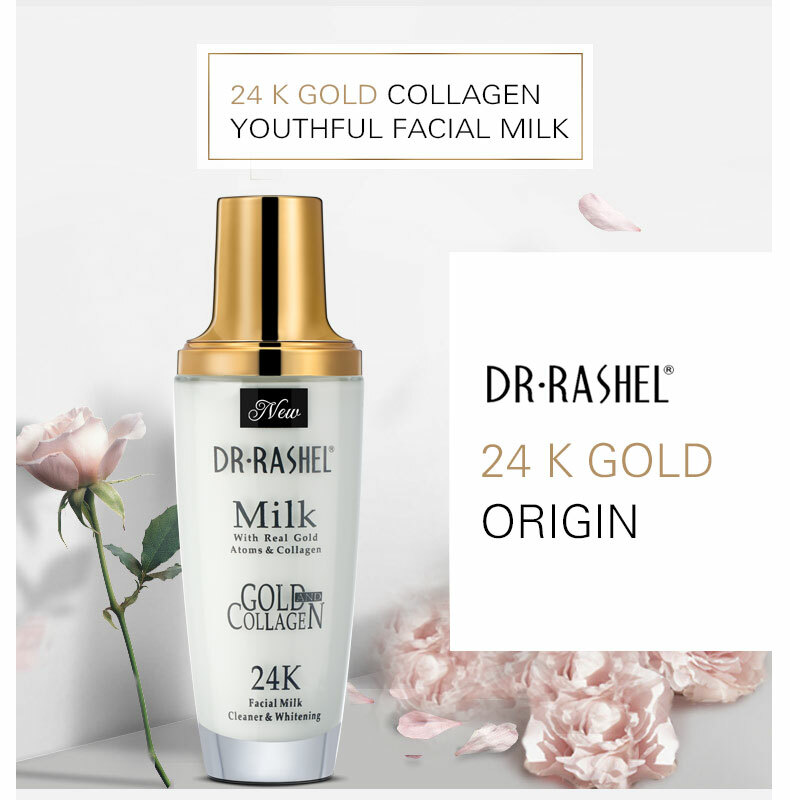 Collagen works on reducing the signs of aging by maintaining the elasticity of the skin, to give you more youthful and brighter appearance. 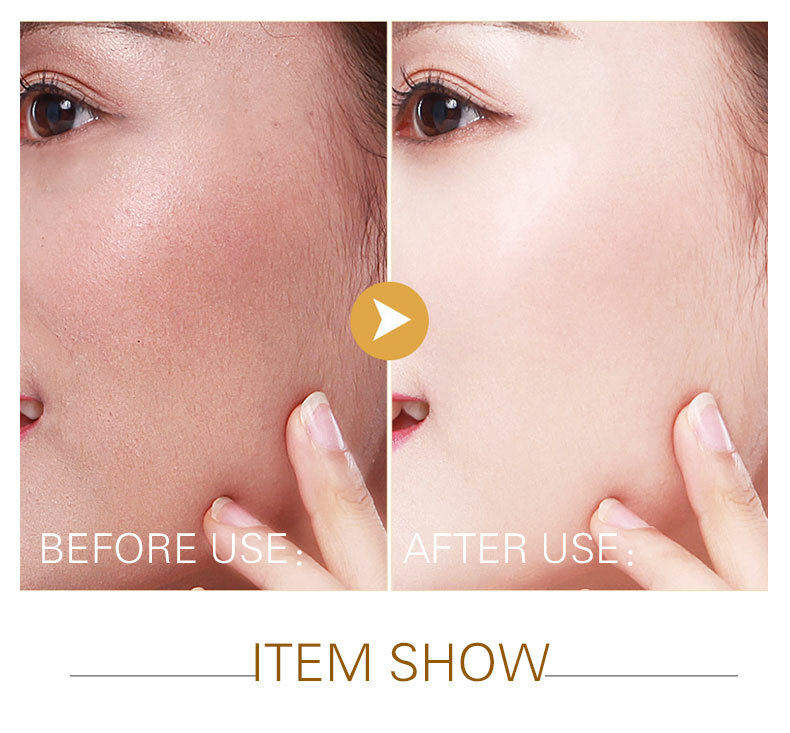 Put right amount lotion on the heads of your finger or a piece cotton. 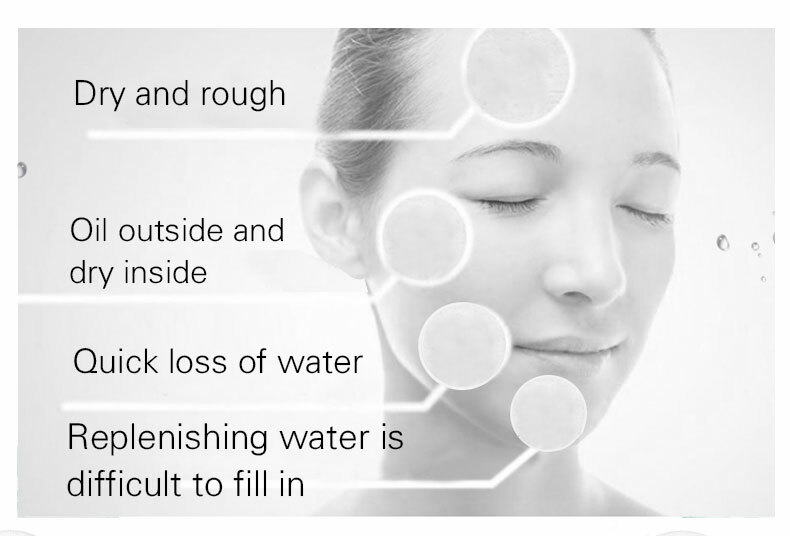 Then clean the face and neck area, avoiding the eyes.